Riding a scooter through South-East Asia can be a great way to see the landscape as well as enjoy the freedom of being able to stop whenever and more importantly WHEREVER you want. 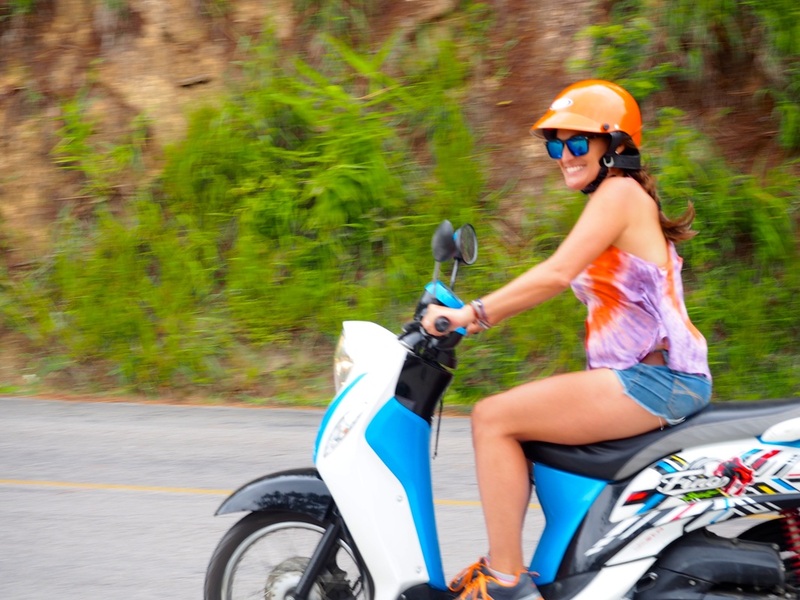 Thanks to AYA Service who have an office in both Chiang Mai AND Pai, travellers can now ride scooters either one way or return on this adventurous journey that twists and turns around some 700 dizzying corners! Click here for more info on this excellent alternative to the standard bus ride! Can I squeeze a flight into my budget? 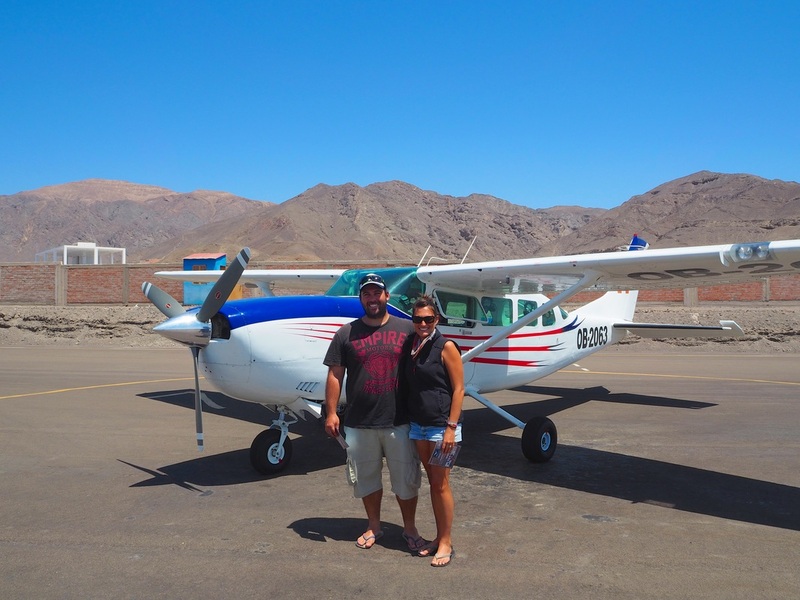 Read all about our Nazca Lines experience as well as a tour review of Aero Nazca where we answer all these questions and more in our Nazca Lines Travel Guide! Koh Rong is an island paradise only 1 hour by boat from Sihanoukville in Cambodia. White sand beaches, wooden beachfront bungalows and a thick jungle interior to explore are just some of the reasons to visit this idyllic island. 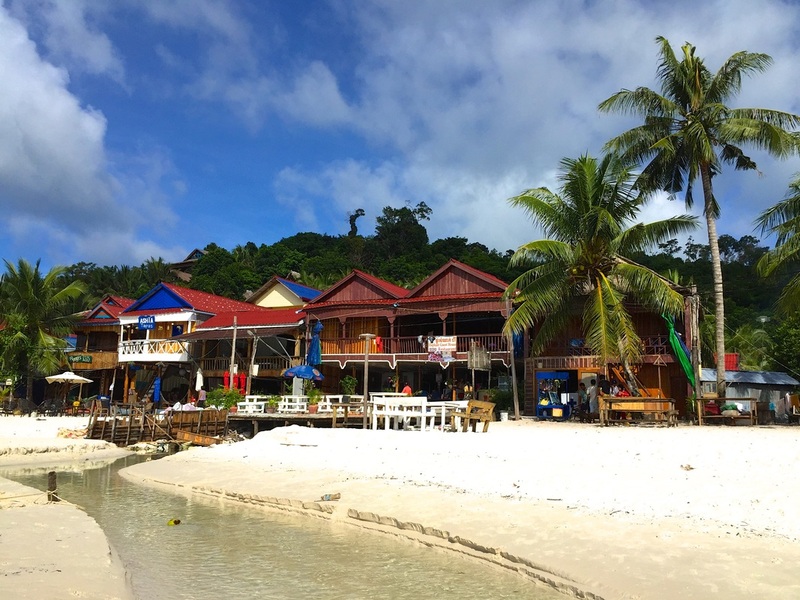 Check out our Travel Guide for all the information you need about your visit to Koh Rong! 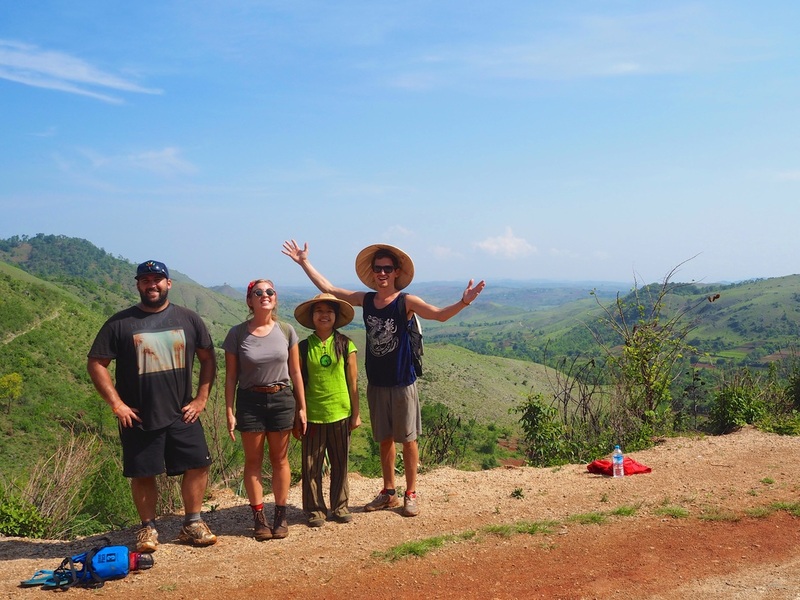 The three day trek from Kalaw to Inle Lake took in some of the most beautiful landscapes we witnessed throughout our time in Myanmar. Our fantastic trek was organised through Sam's Family Trekking. Hear all about our experience in our Tour Review!